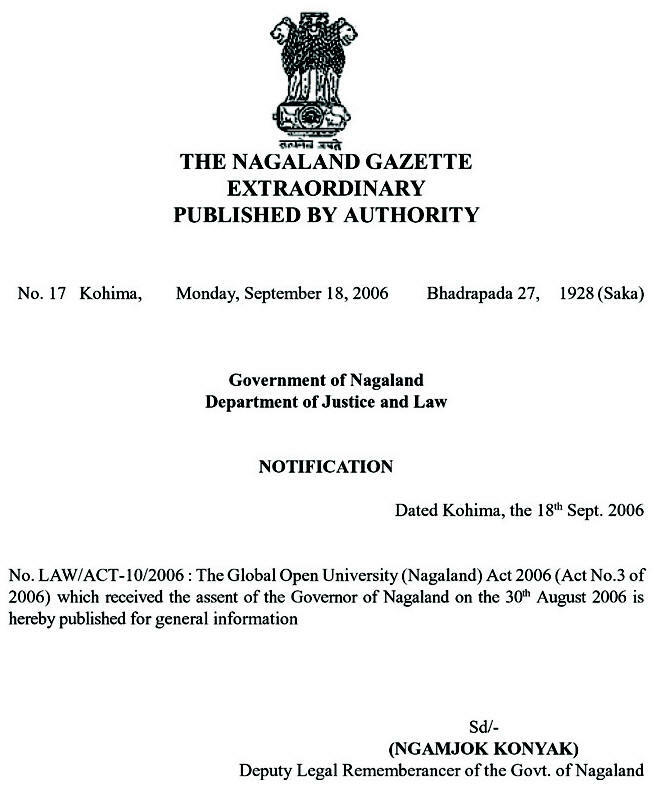 Objective : The two years Distance Learning Master of Arts (M.A) Degree in Good Governance conducted by The Global Open University, Nagaland has been designed for meeting the demand of the growing needs of experts in the fields of governance, accountability, public audit, social change, economic development, grassroot level work, community development, political and social development, urban and rural development, planning and development. Award : Master of Arts (M.A) Degree in Good Governance shall be awarded to all the successful candidates by The Global Open University, Nagaland. There is an urgent need to know as to how public institutions conduct public affairs and manage public resources in order to guarantee the realisation of human rights. 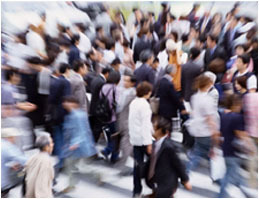 Good Governance is the process of decision making by which people friendly decisions are implemented. This applies to corporate, international, national and local governance also. The concept of good governance emerges as a model to compare ineffective economies or political bodies with viable economies and political bodies. Experts produced with training in good governance can manage new facets of clean administration. Accordingly, the Application Form duly filled-in along with four stamp size photographs, copies of certificates and mark sheets and a Bank Draft for the full fee i.e. Rs. 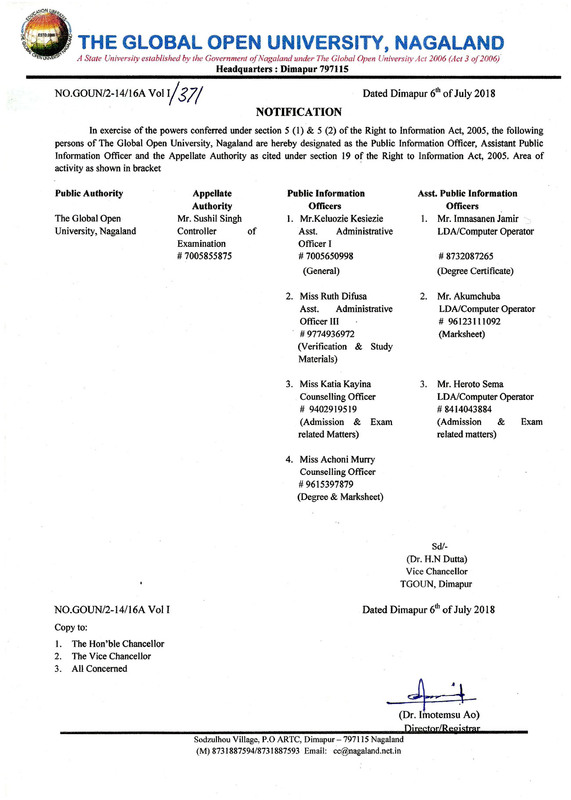 24,125 in the name of “The Global Open University, Nagaland” payable at Dimapur must reach the Admissions Officer, The Global Open University, Nagaland” payable at Dimapur must reach the Admissions Officer, The Global Open University, Sodzulhou Village, P.O. - ARTC, NH-39, Dimapur - 797115 Nagaland by registered / speed post only.